Here at LSCC we work hard to build community and relationships between the children and youth that attend our Navigate and Awaken programs. One of our favorite ways to do that is to spend at week at Michiana Christian Camp together making memories! Camp-Promo from Lake Superior Christian Church on Vimeo. 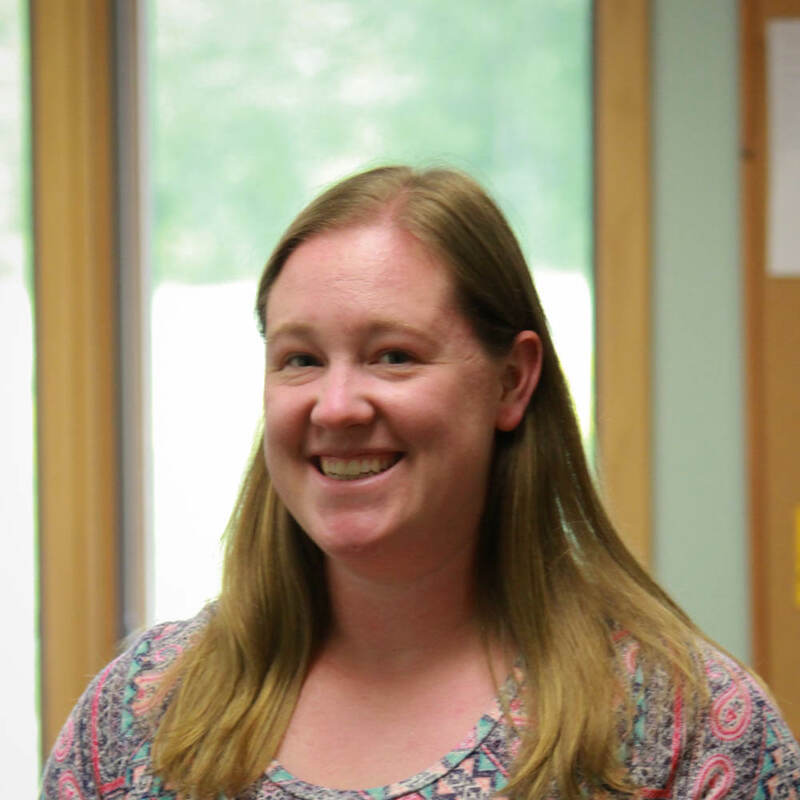 This year, Stephanie will be taking incoming 4th and 5th graders to camp July 13-20. Justin will take incoming 6th, 7th, and 8th graders to camp June 23-28. LSCC has a long history sending youth to Michiana Christian Camp. We’re searching the archives for some footage of Brandon at camp as a teenager! To learn more about camp, contact Justin or Stephanie at 249-1431.